Project Linus is a nationally known 501C3 charity that provides blankets for children and babies. There are chapters in all 50 states of the US. Over 7.3 million blankets have been donated since 1995. 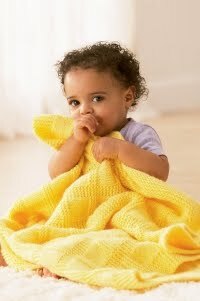 You can donate your dollars or knit and crochet baby blankets; as well, quilt or stitch them up on your sewing machine. Children with devastating diseases and newborn babies are equally in need of the security and warmth of your blanket. Read the instructions carefully before you start knitting or crocheting. Hospitals will not accept blankets with smoke, dryer sheet, or detergent chemical odors. 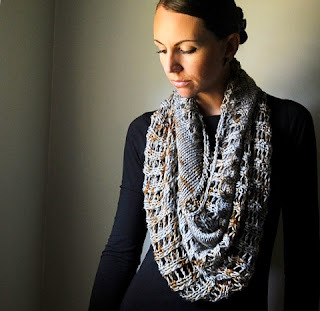 Quilting patterns or knit and crochet are available on the Project Linus site, plus there are many easy baby blanket patterns here at knitnscribble. Please read on for information concerning your future charitable efforts. Tracy Wright has posted her "cabin style" sock pattern you can knit cuff down on US 7 (4.5mm) needles with worsted to finish "Mountain Drive" for a size small or medium or use a US 8 or 9 with Aran yarn to make the large and extra large sock sizes! How clever! And it is a free pattern until March 10th, using the coupon code below. 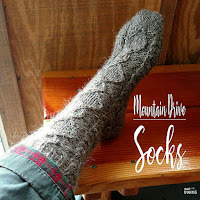 Download it now, a classic holiday gift, boot socks, that will take you no time at all to finish knitting. British hospital nurseries are requesting red, orange/yellow, and green hand knit or crocheted hats for newborn preemie babies. The hats signal the level of care needed for the little patients at a cursory glance. Free baby hat patterns are of course available in three sizes for traffic light hats.